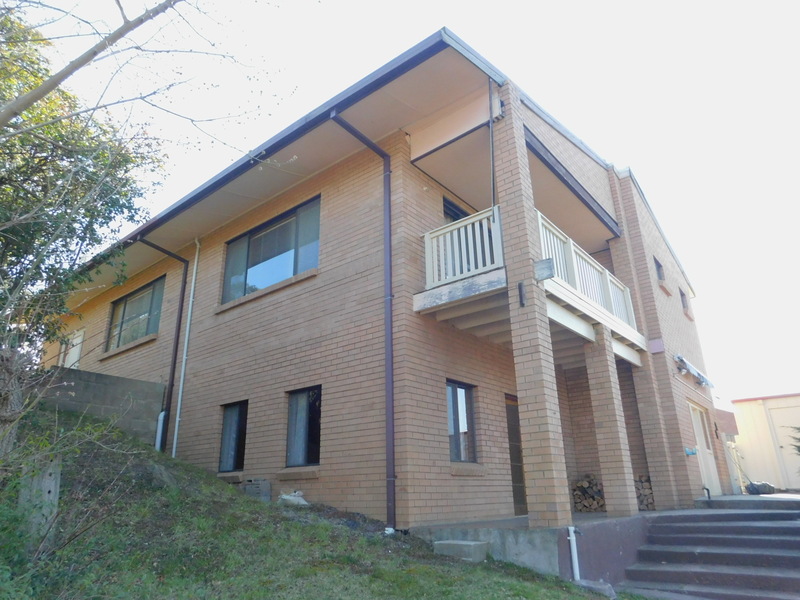 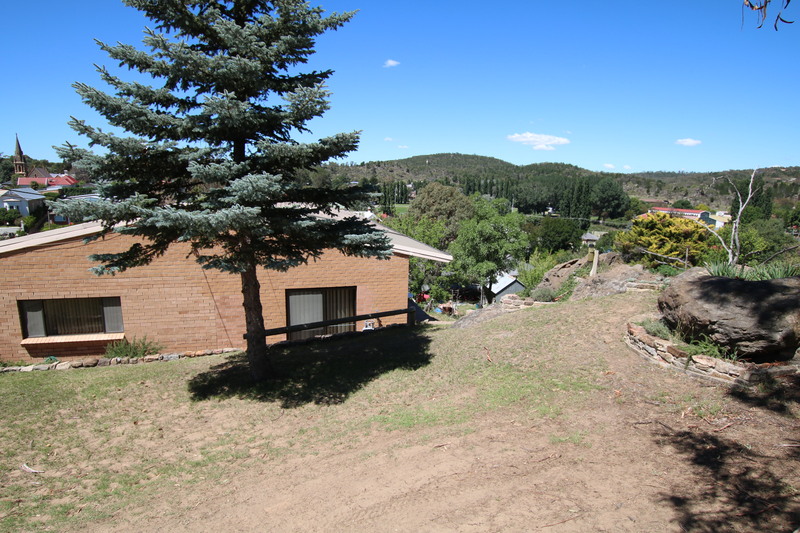 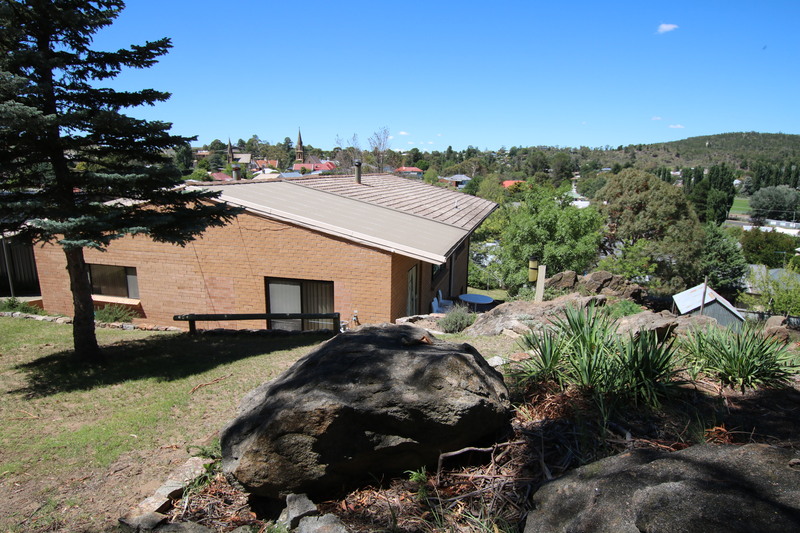 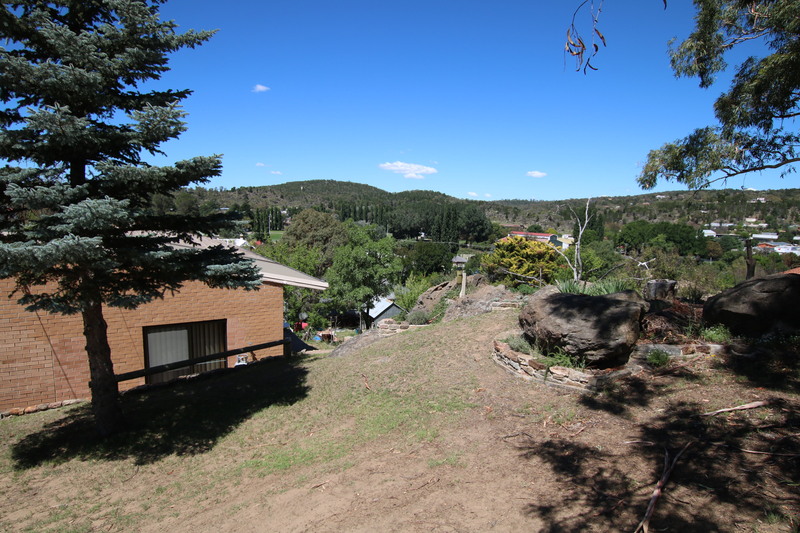 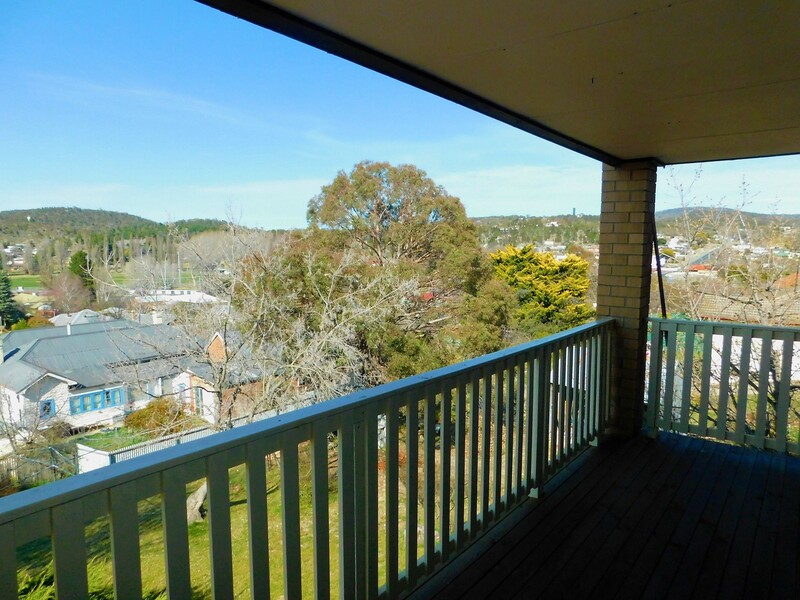 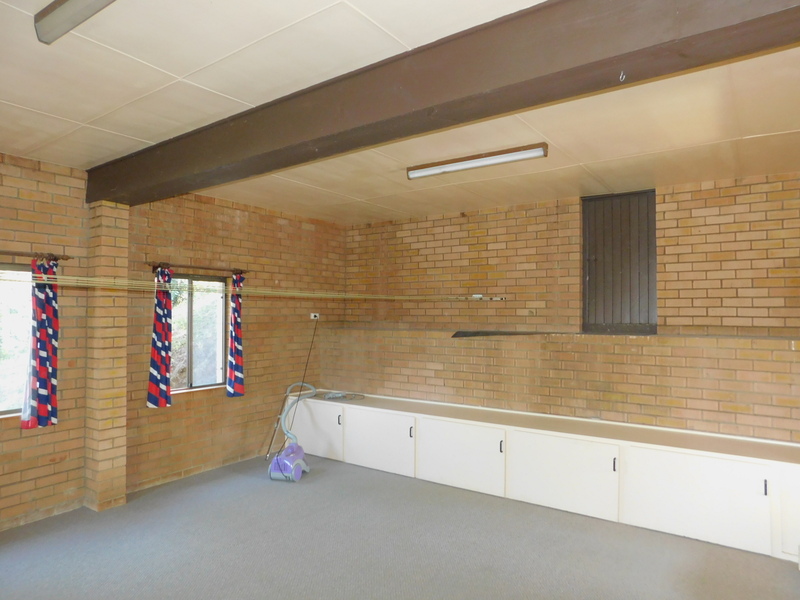 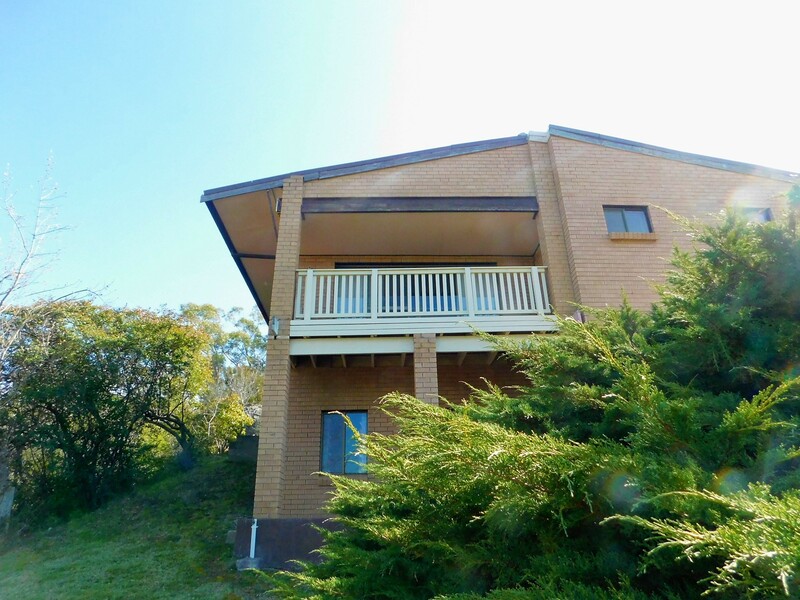 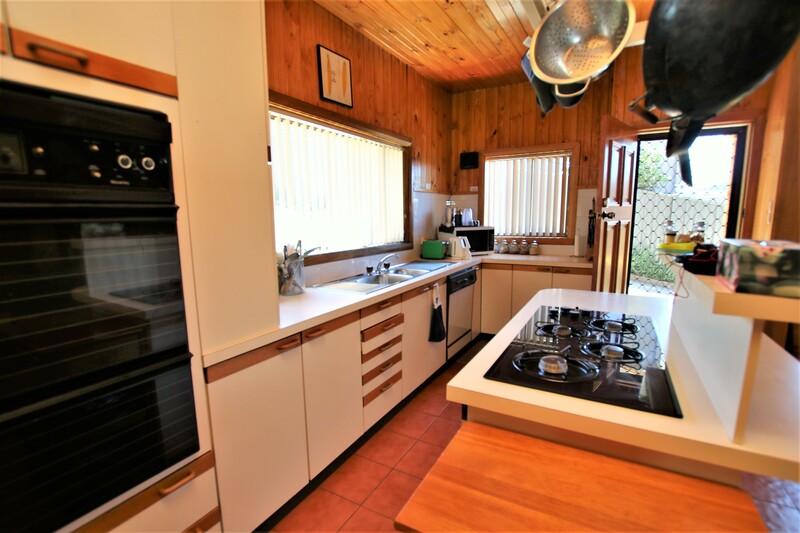 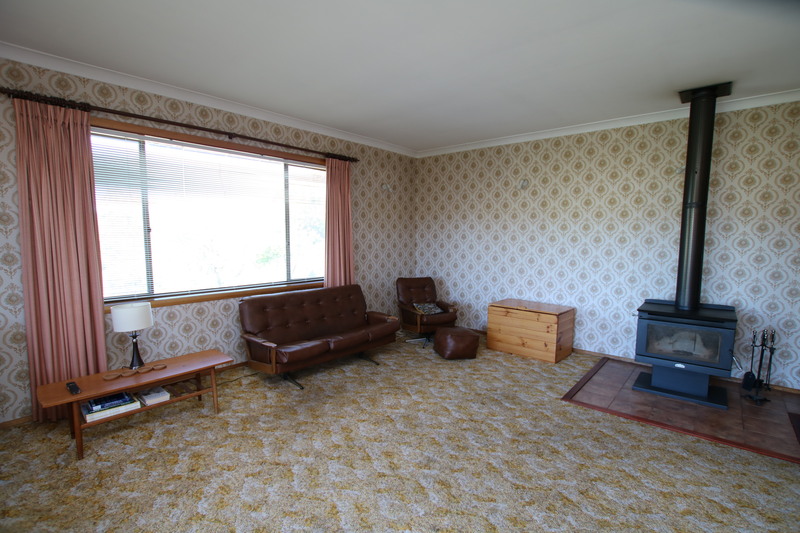 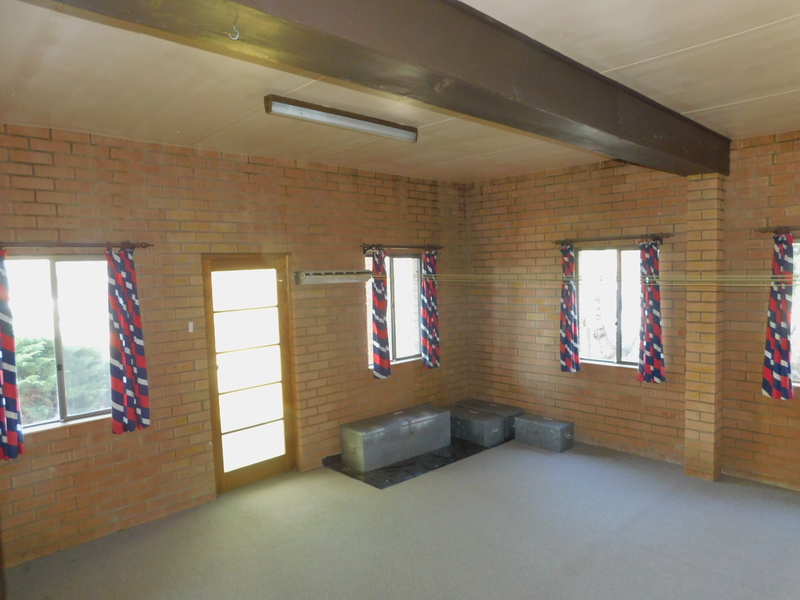 Located to offer tremendous view over Cooma we have listed a large brick home within walking distance to the center of town. 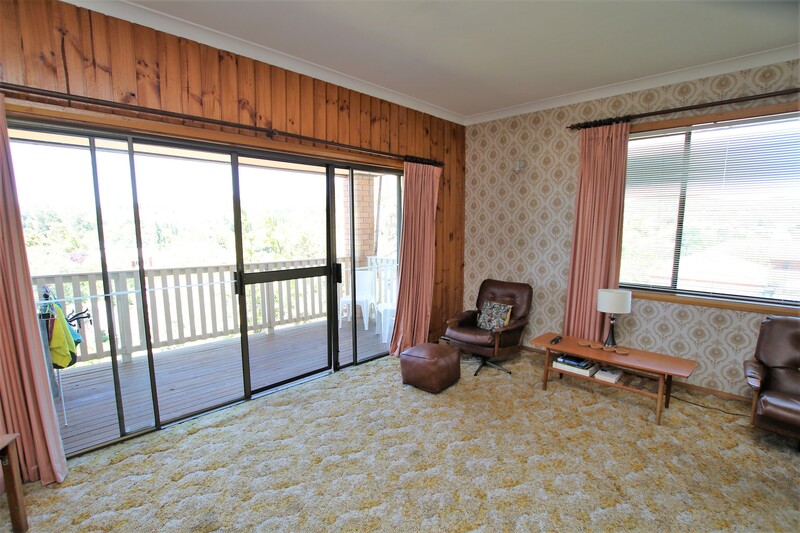 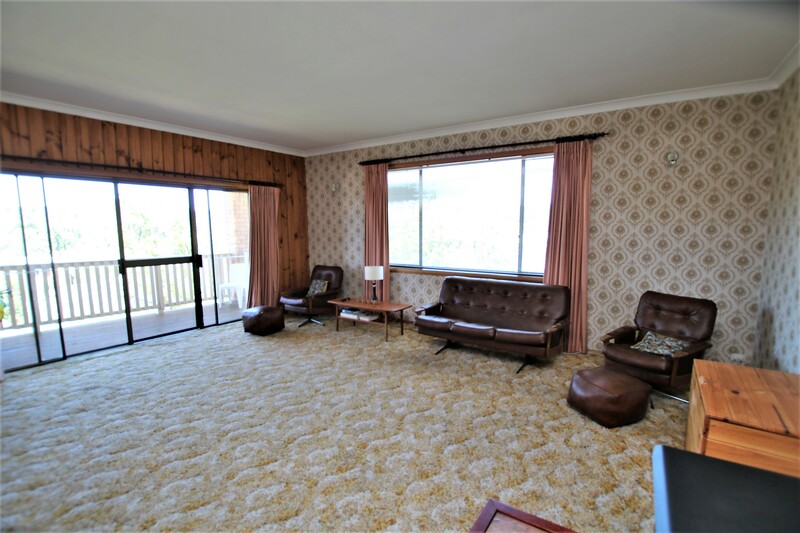 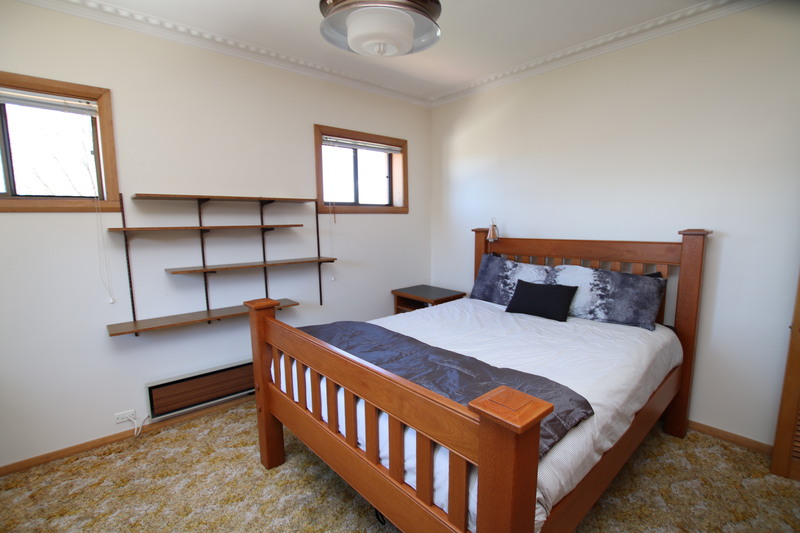 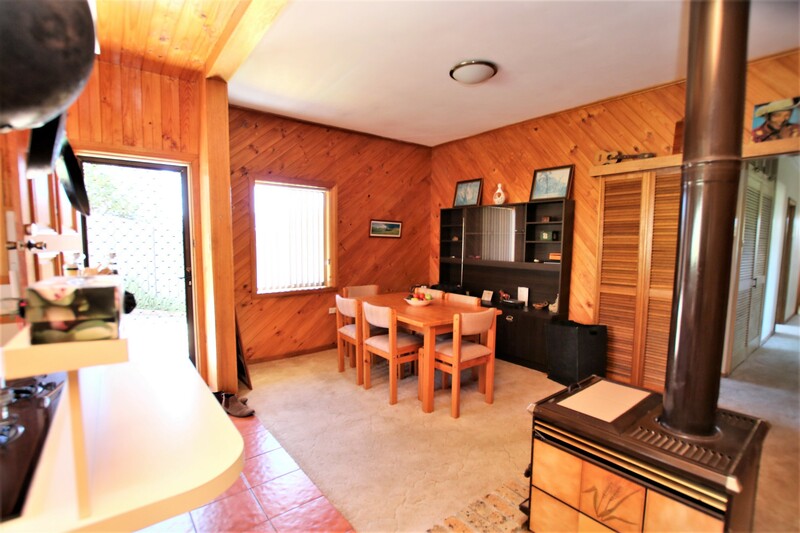 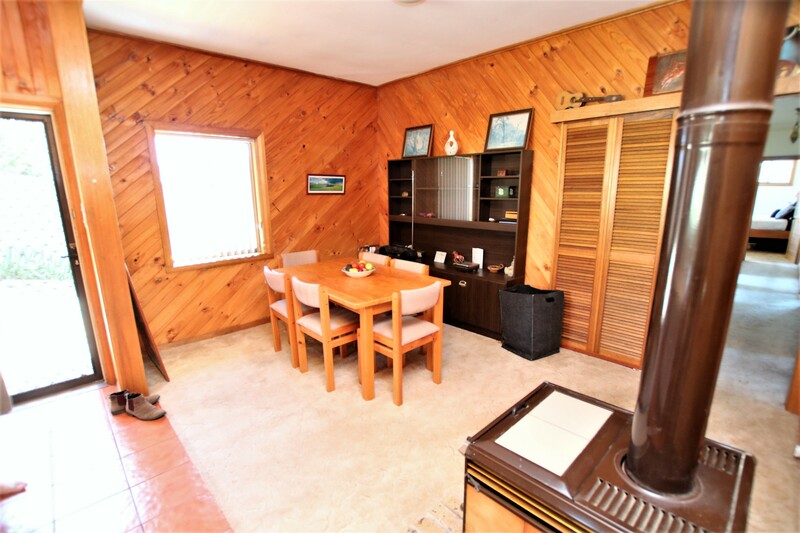 Offering 3 large bedrooms, huge living room with access to a timber deck, family room off kitchen, two wood heaters and a huge room under the home perfect for a rumpus, entertaining room. 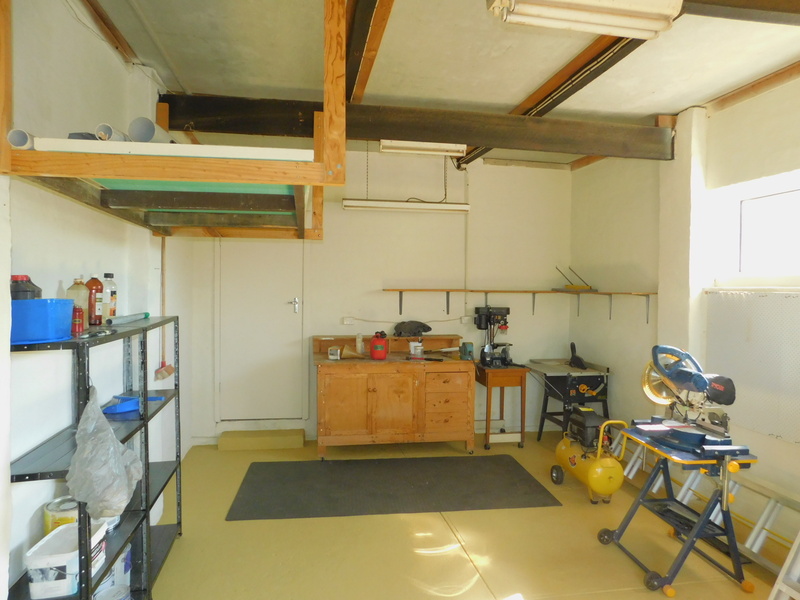 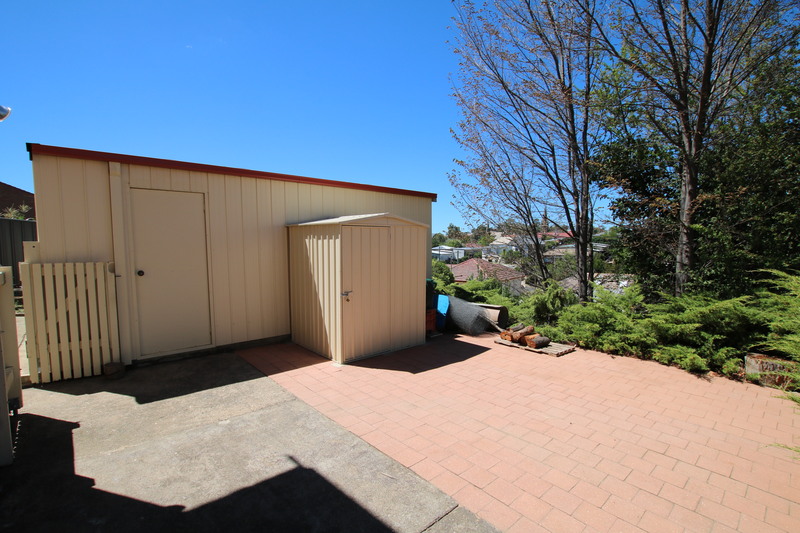 A single car colourbond garage has room for work space and a large yard offers plenty of space. 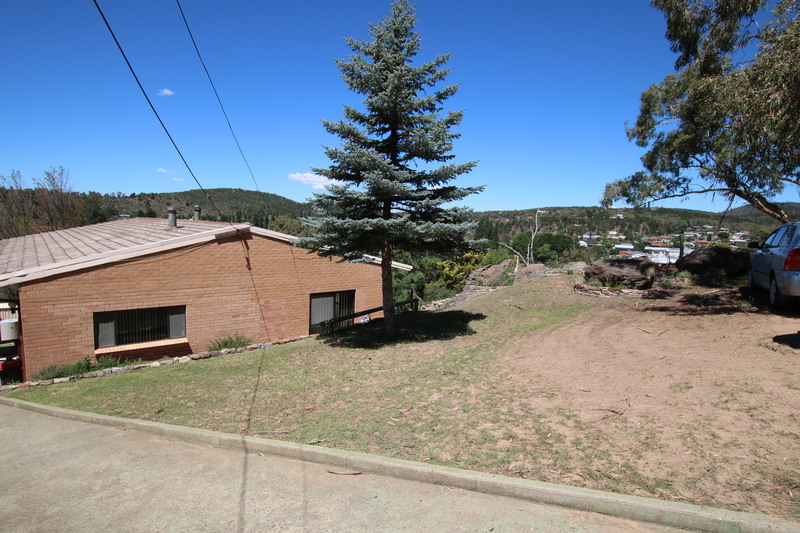 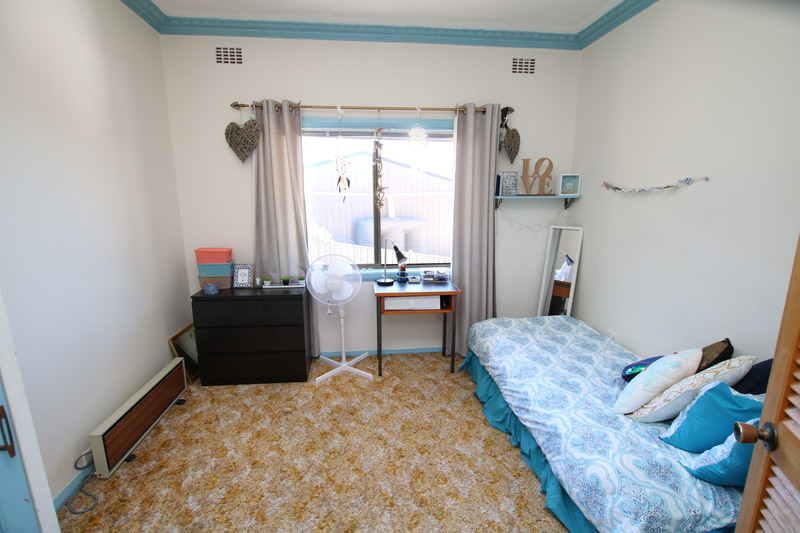 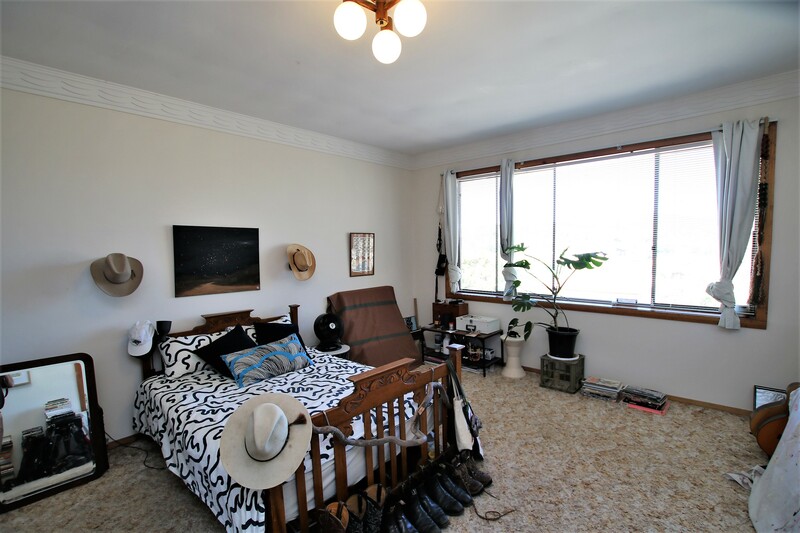 Great value on offer and plenty of potential to combine both levels of the property. 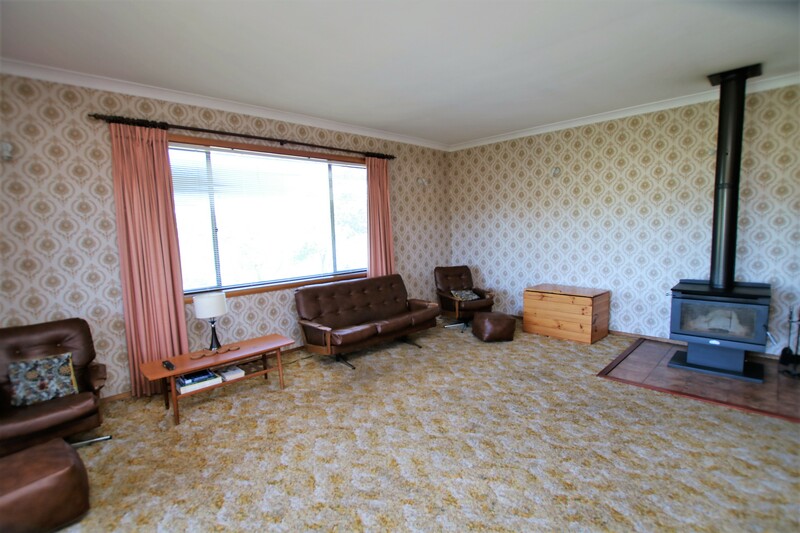 If you have vision you could turn this property into a show piece. 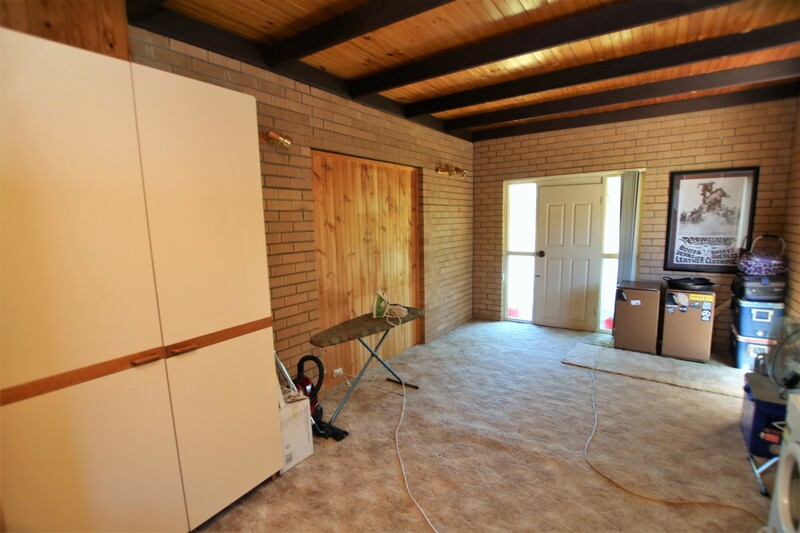 The home is low maintenance and would provide a healthy investment option.